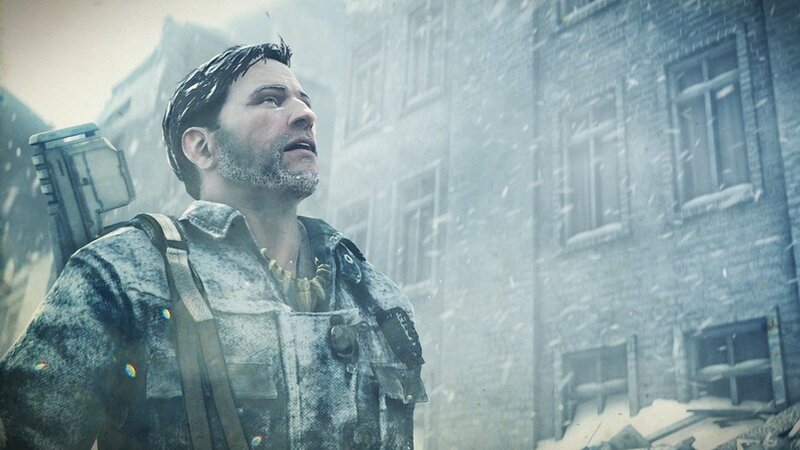 Resistance 3 Review | The Fighting 1:18th! I’m a huge fan of the Resistance series and especially enjoyed the first game and the main character Nathan Hale. When I witnessed the end of the second game I was worried what was going to happen with the series. Resistance 3 was released in September of 2011 and despite good previews and reviews, I waited until late 2012 to pick up the game. This was mostly due to my huge backlog in titles I wanted to play however the lack of Hale played a part in it as well. Finally completing the trilogy, I have to say I’m upset I waited a year. 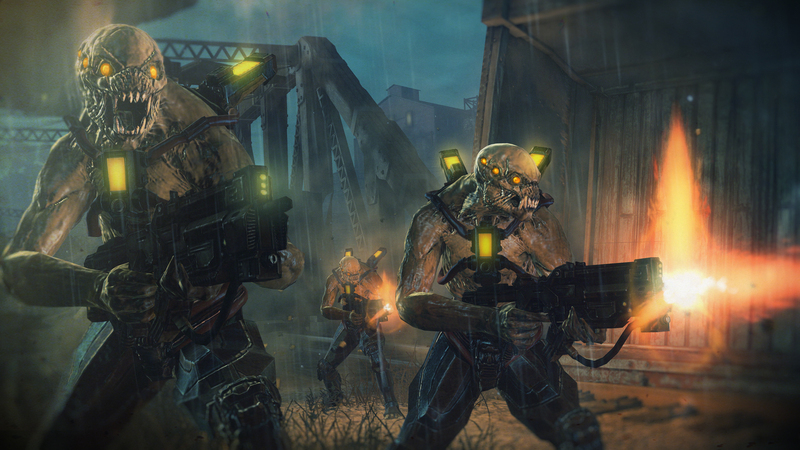 The game starts off 4 years after the events of Resistance 2 and the Chimera is taking over Earth. The planet is slowly declining as the United States is the last nation left to try and stop the Chimera. Most of the States are a wasteland like the rest of the world. You are Joseph Capelli, a family man living in Oklahoma. Capelli was dishonorably discharged after the execution of the great Nathan Hale. After reuniting with Dr. Malikov and learning that he believes he knows how to finally stop the Chimera, you decide to head to New York. 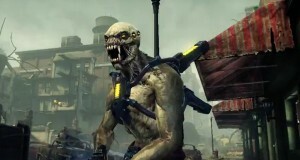 The Chimera are more deadly in cold climate and they have been slowly transforming the planet into a ice age. You and the Doctor leave your wife and child behind and take many different paths on the way.